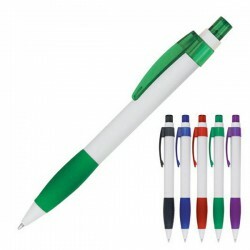 Branded plastic pens make excellent customised marketing products. Not only are these printed pens effective as promotional merchandise but they are also quite effective in boosting brand visibility as they tend to be used for a long time. 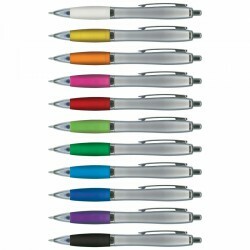 Our collection here at ACE features economical pens in assorted designs and colours. 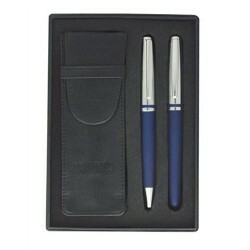 We have custom refillable pens, 2-tone pens and innovative pens with pull-out laminated banners. 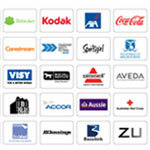 Product can be customised with brand logo. 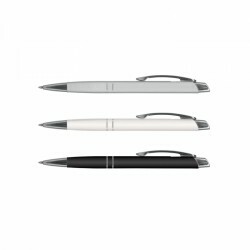 White or Black plastic push button ballpoint pen, with coloured rings. Choice of clip or barrel print. X10 ink refill. 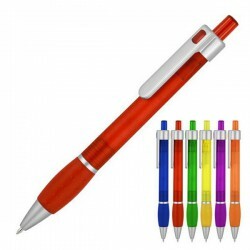 White Plastic Push button ballpoint pen, with coloured rings. Choice of clip or barrel print. X10 ink refill. 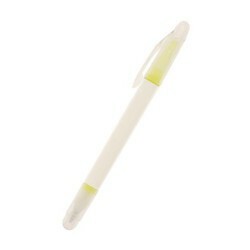 Push button plastic ballpoint pen with standard x10 refill. Push button car ballpoint pen with pull back wheels and opening doors. 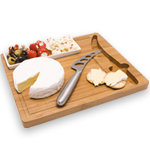 Runs along flat surfaces when wound up. 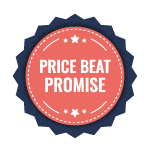 Ballpoint pen with pull out laminated banner, Banner printed 4 colour process 1 or 2 sides. Calendar one side at no extra cost. Push button action with rubber grip. 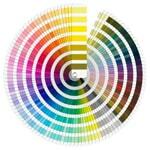 Take any two transparent or three standard colours and combine components to make a two or three tone ballpoint pen. 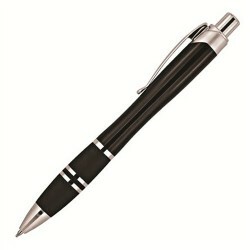 Push button ballpoint pen with spiral comfort grip.